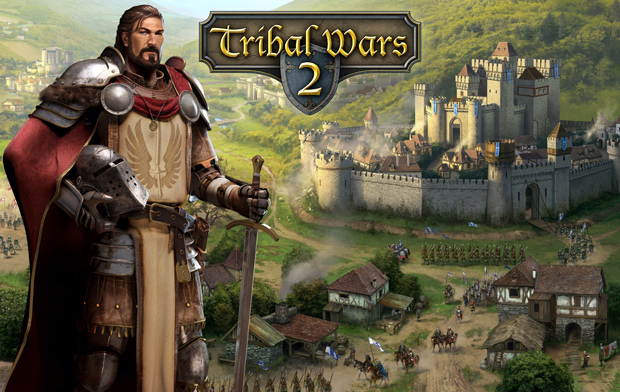 Online games developer InnoGames is calling all players to join their tribe with the Open Beta start for Tribal Wars 2. Players can start playing the new online strategy game today in English and German – with 17 more languages launching in the next weeks. The game follows its legendary browser predecessor Tribal Wars, which has 55 million registered players worldwide. Tribal Wars 2 is a highly anticipated title within the gaming community: Over 300,000 players already pre-registered for the game. Carbine Studios is excited to share the latest WildStar deep dive, this time focusing on Class Stat Refactoring.